“Stanley and Us” – by Mauro Di Flaviano, Federico Greco and Stefano Landini, is the longest documentary ever about Stanley Kubrick. The Stanley and Us project is a totally independent project. The shooting began in 1997 during the Venice Film Festival, when the Golden Lion for the career was given to Mr. Kubrick. 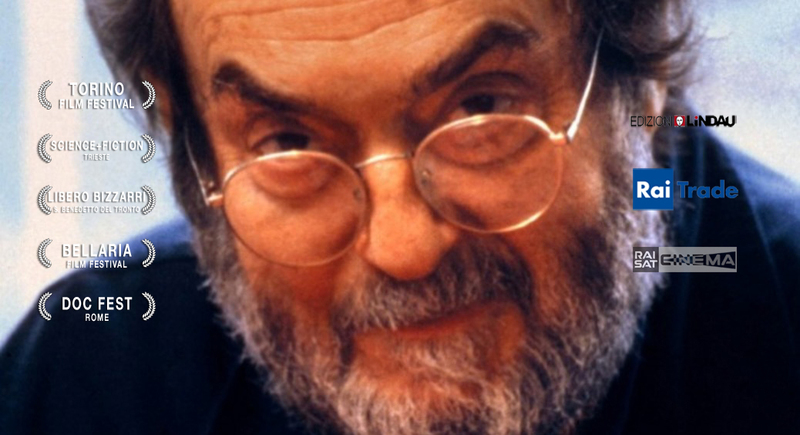 It is made of interviews to collaborators, friends and relatives (in Italy and in Europe, 50 people for an amount of about 80 hours); of the attempt (many of them achieved) to reach most of the locations where Kubrick shot his movies; and of research of lost material, such as photos and screenplays. Slowly, meeting after meeting, we gained the trust of the Kubrick fortress, collecting all the witnesses of people closer and closer to him. A first part of this huge documentary, organised in 38 episodes of 15 minutes each plus a 1hour film (Stanley and us, the fictional episode), has been broadcasted by RAISAT CINEMA (Italy), on September and October 1999. And, again, on RAISAT from march 7th to march 29th 2000, and on December 31st 2000 and January 1st 2001. It was internationally distributed by RAITRADE. 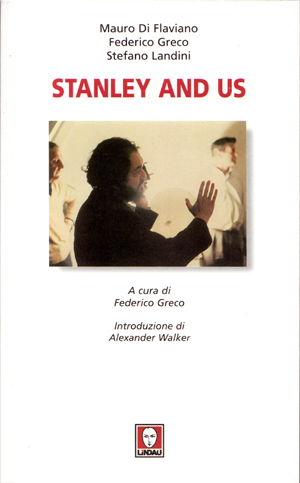 Stanley and Us (60’) has been also presented at the Venice Film Festival 1999, for the première of ”Eyes Wide Shut”, has been selected for Torino Film Festival (November), and many other Italian festivals.